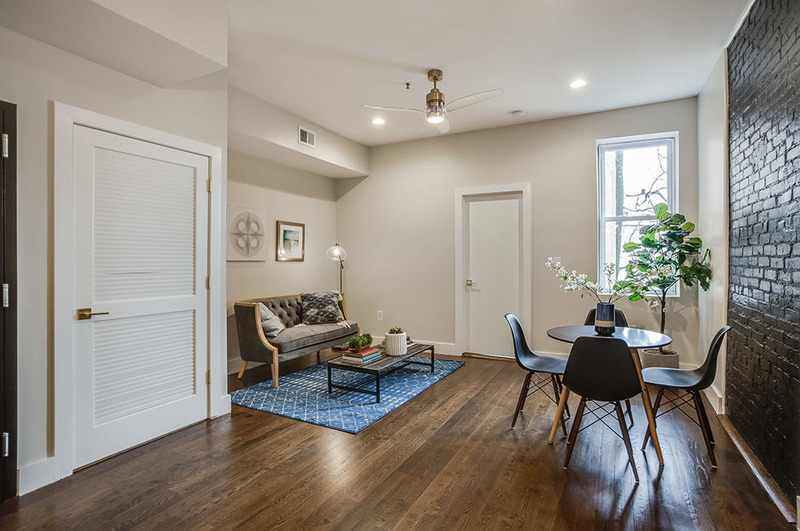 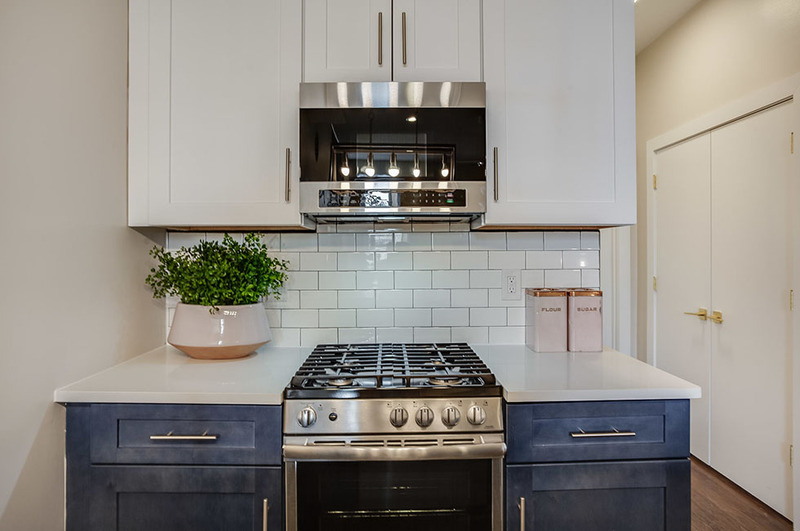 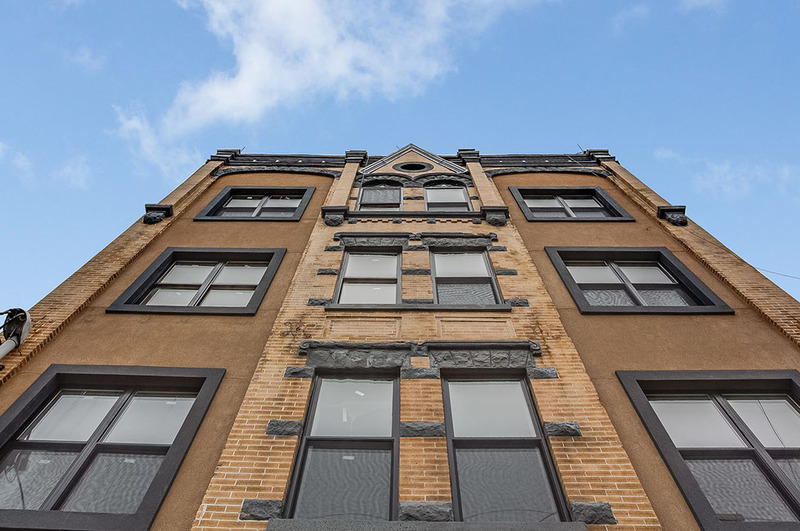 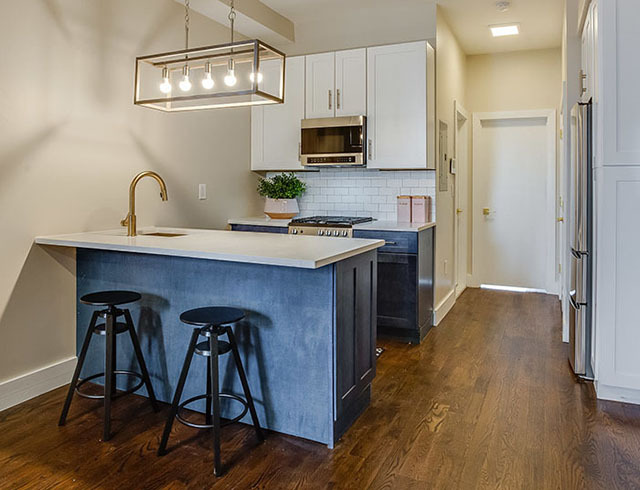 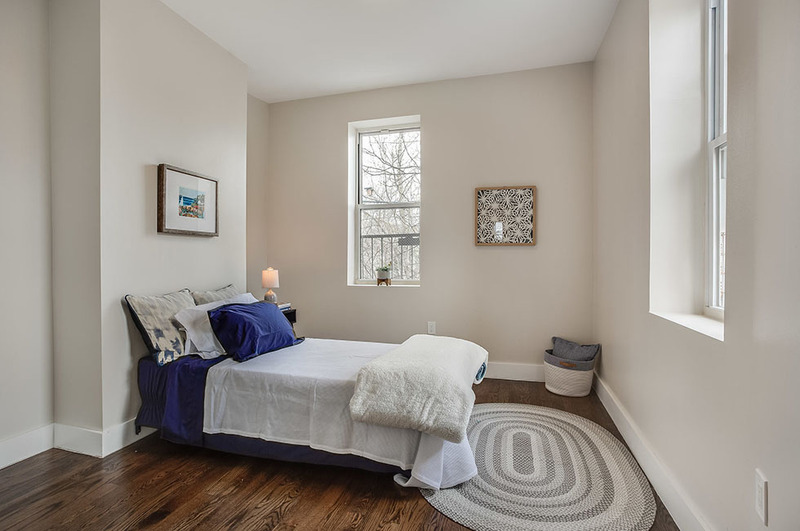 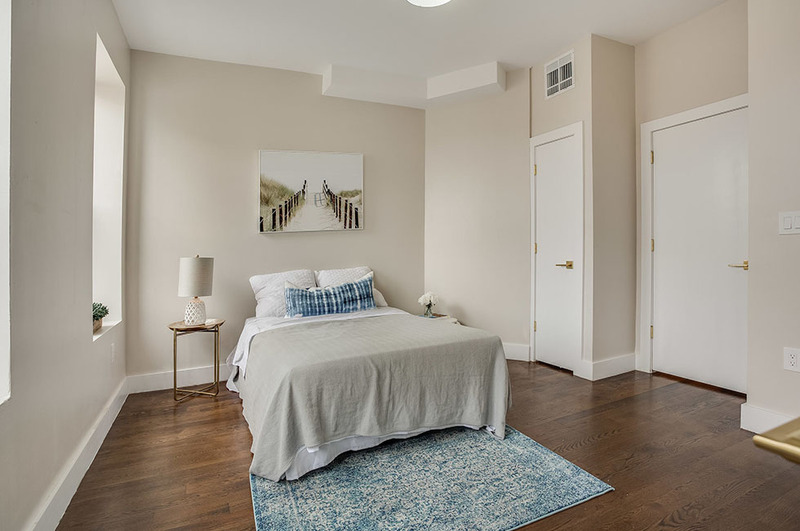 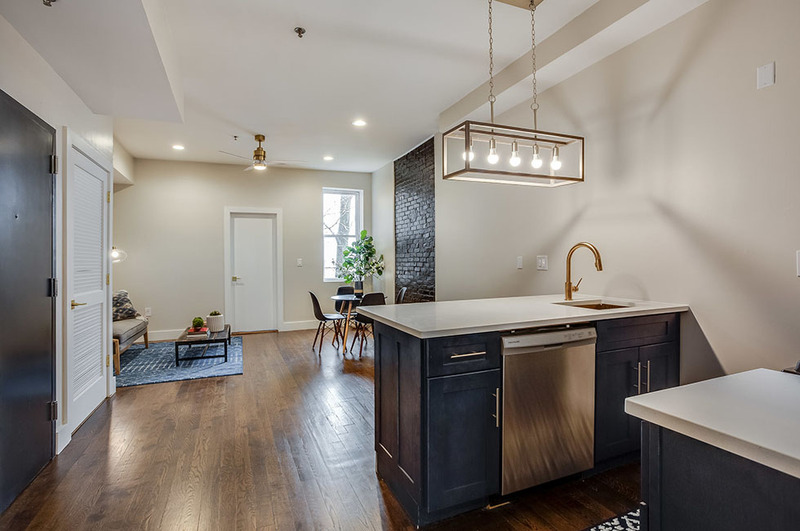 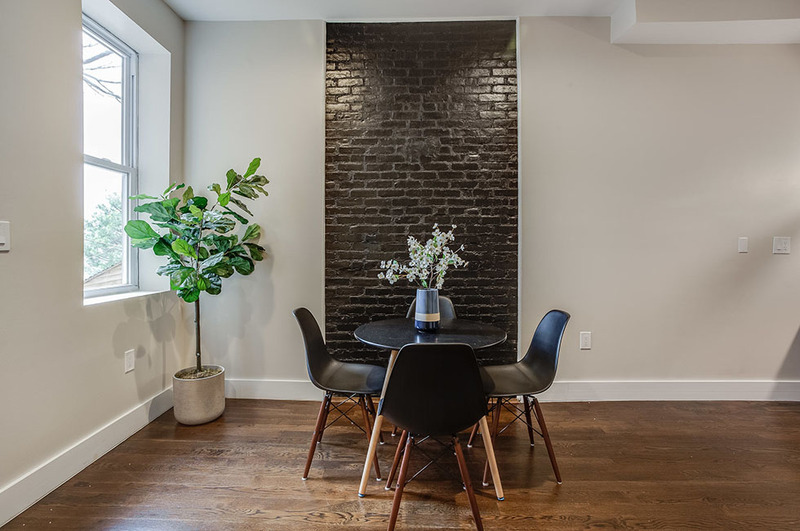 Brooklyn-chic urban living brought to Jersey City Heights with these well laid-out and thoughtfully finished 2-bedroom, 1-bath, 800-sqft condos. 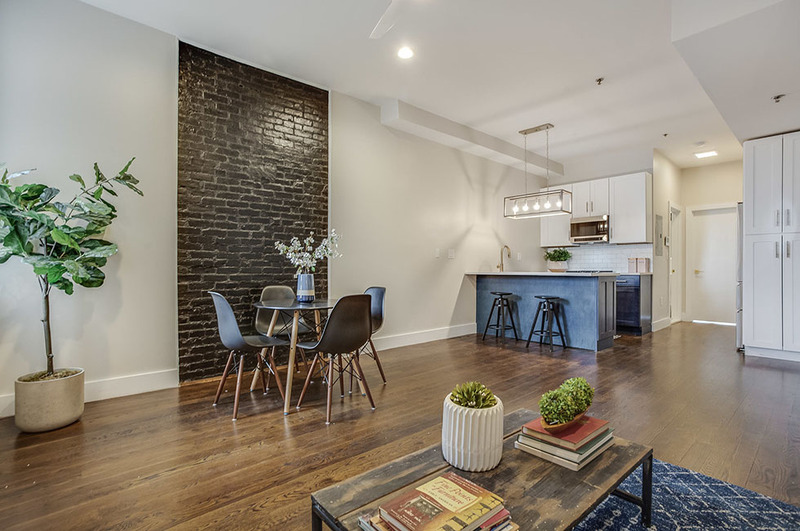 Attention to every detail with hardwood floors throughout, exposed brick accent, brass fixtures and quartz countertops. 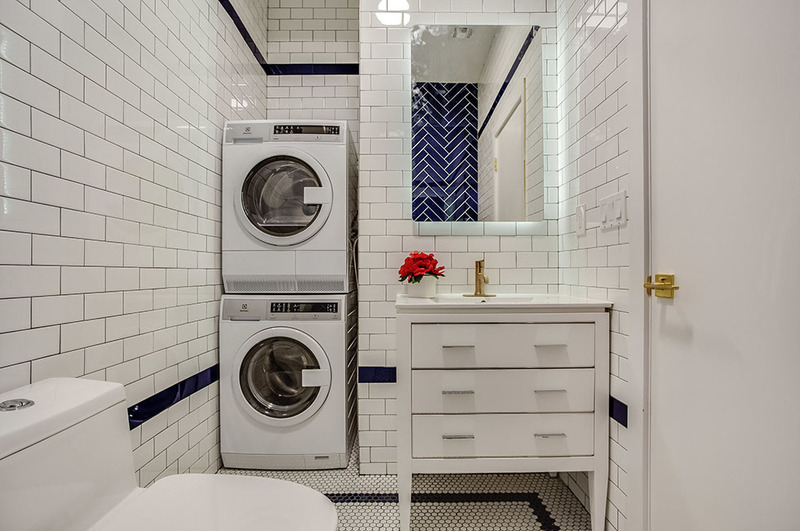 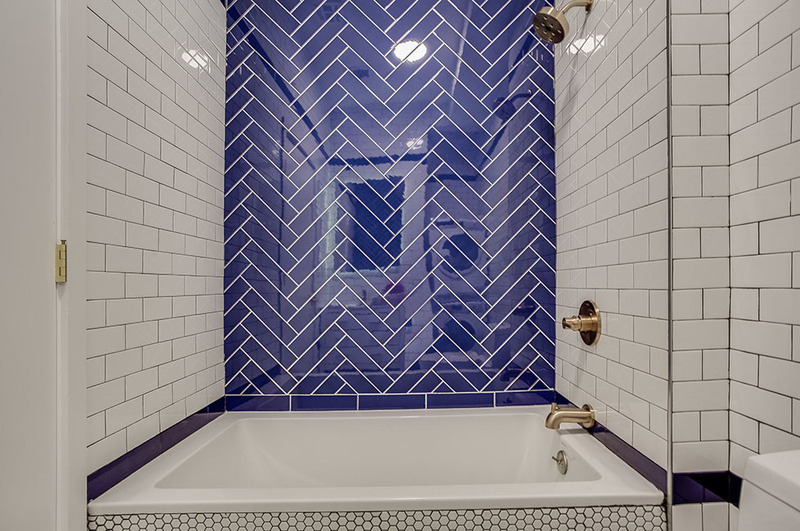 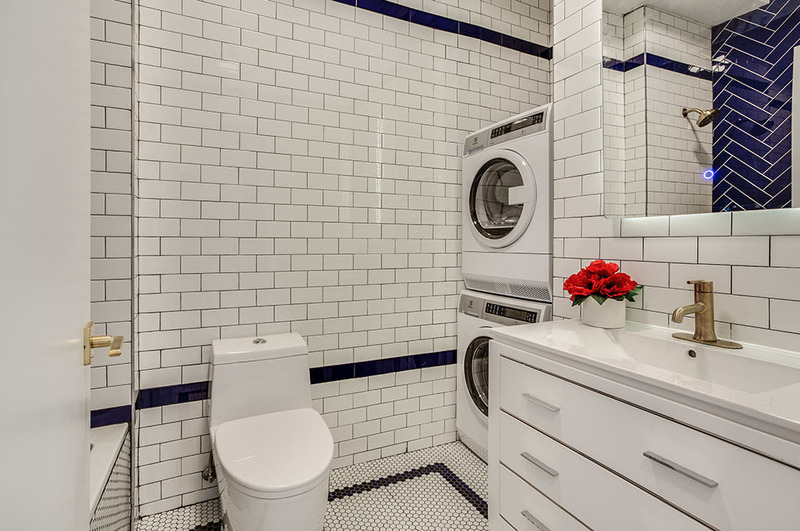 Bathroom boasts beautiful blue herringbone and penny tile. 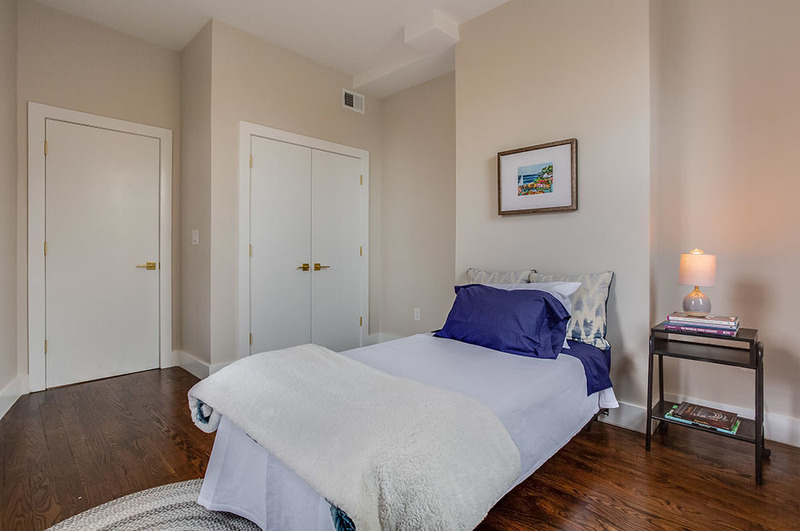 Bedrooms are flooded with light, plus enjoy excellent storage and and quality windows throughout. 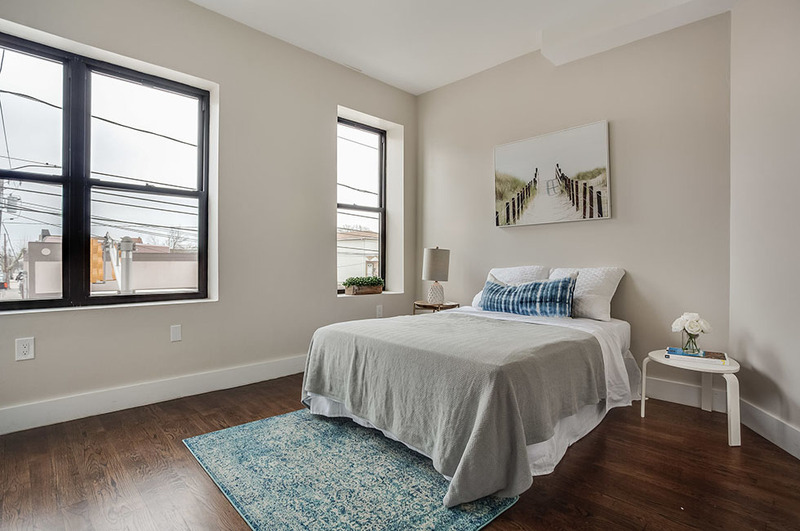 Wonderfully located in The Heights, and walking distance to great shops and restaurants, excellent schools, easy NYC access, and vibrant parks and community. 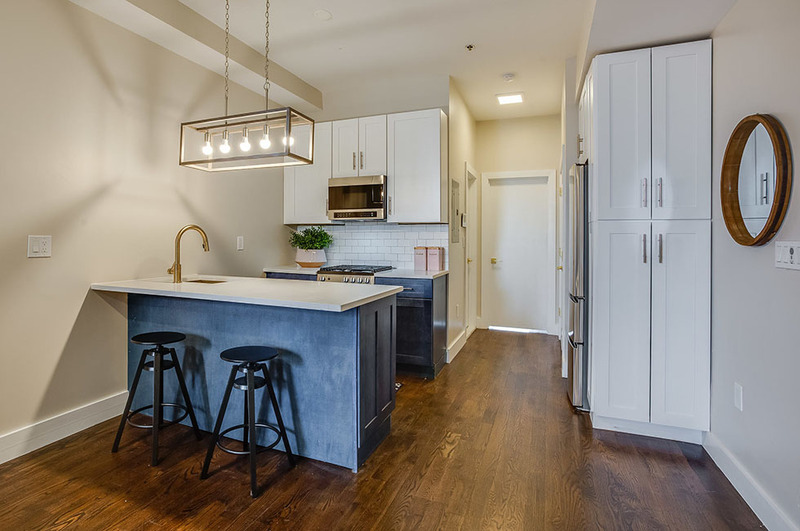 Model unit being used to show for current 7-unit project.